Donate Now. Make a secure online donation now. 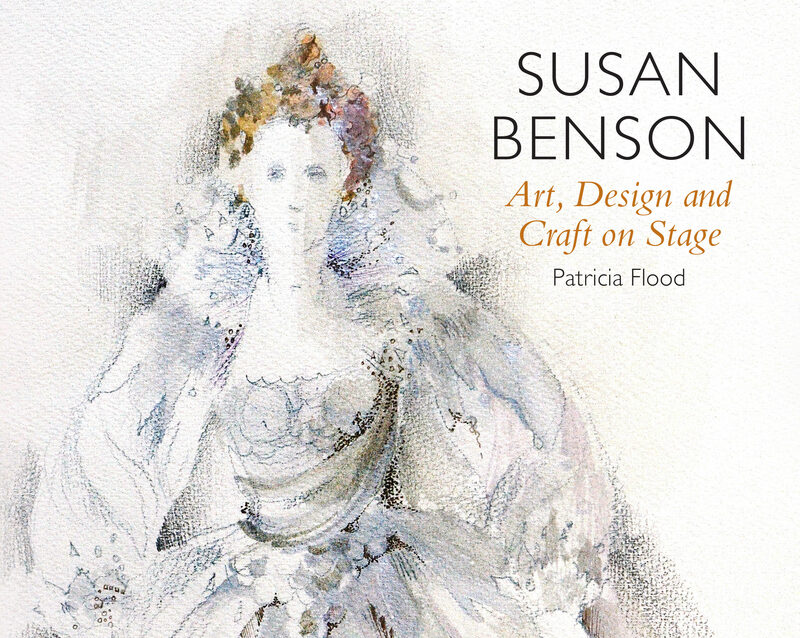 Your much-needed charitable donations set the stage for students and theatre lovers young and old to remember and be inspired by our rich theatre heritage. 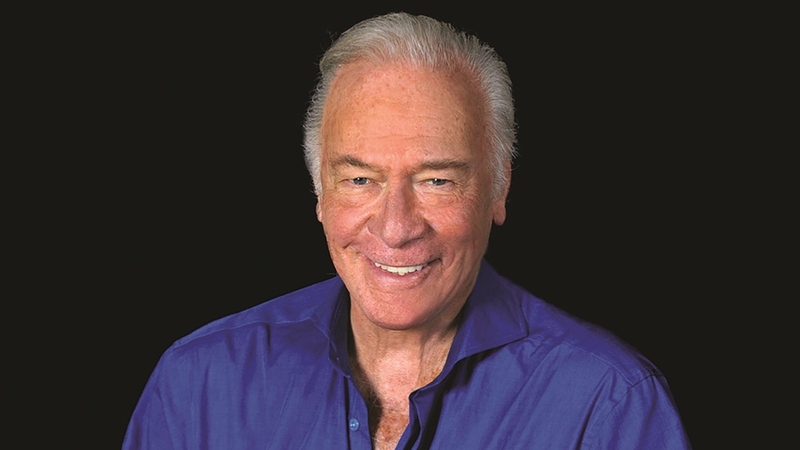 Please join us for this special screening of CHRISTOPHER PLUMMER: A MEMOIR a new documentary film featuring Christopher Plummer in conversation with Atom Egoyan. When King Blue Condominiums takes its place in the Toronto skyline at the corner of King Street West and Blue Jays Way (one block west of the TIFF Bell Lighbox, two blocks west of the proposed Mirvish+Gehry towers), it will house a unique component to which no other condominium development in the country can lay claim — it will be home to Theatre Museum Canada. With profound gratitude Theatre Museum Canada thanks actor Ron Braden (1931-2012) for the charitable gift of $548,000 made in his Will. David Mirvish announces a permanent home. Theatre Impressario David Mirvish, announced that Theatre Museum Canada will have a permanent home in a new development to be built at 355 King Street West. 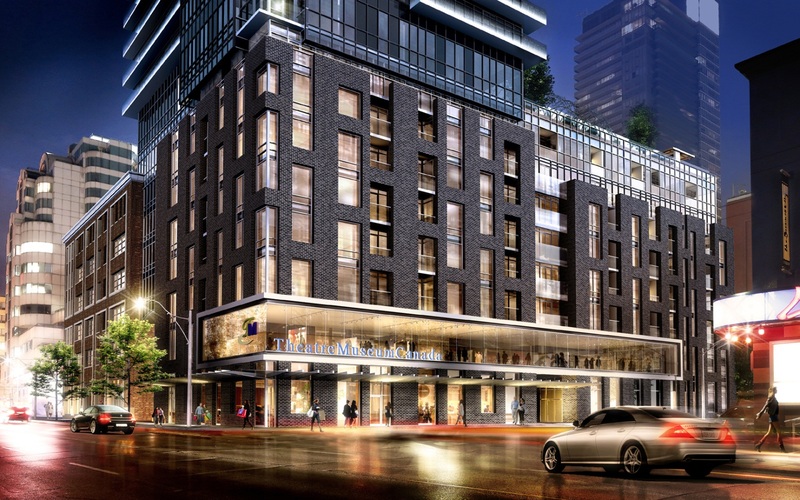 Located in the heart of Toronto ‘s theatre district, the museum will be a vital addition to Canada ‘s rich theatrical heritage.